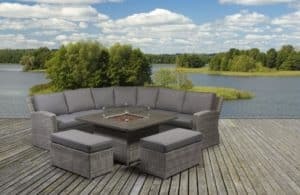 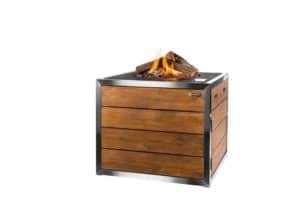 A new addition for 2016 the stylish lines and natural finish will blend well with any outdoor design. 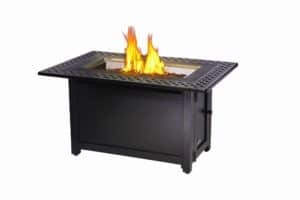 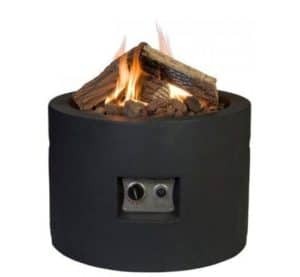 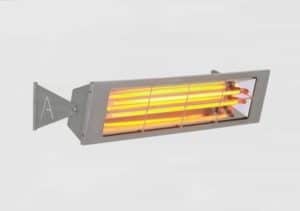 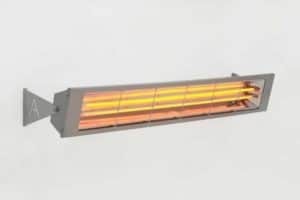 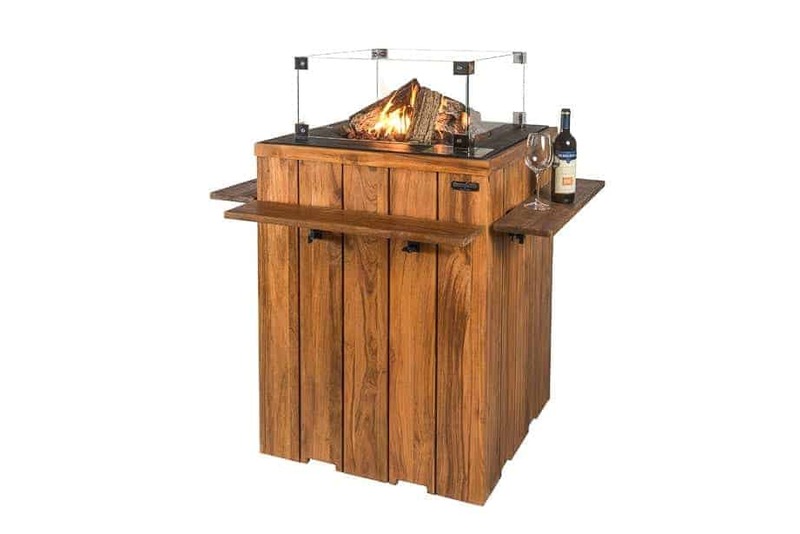 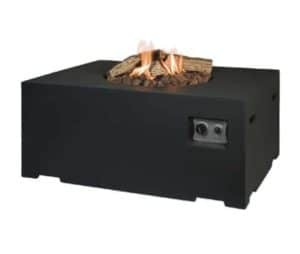 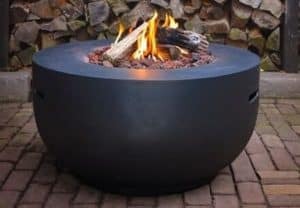 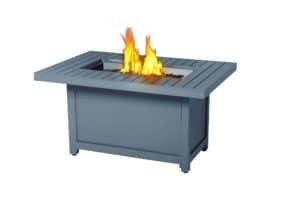 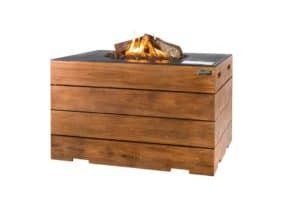 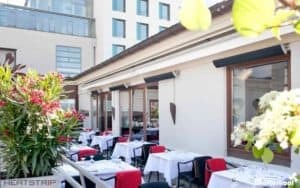 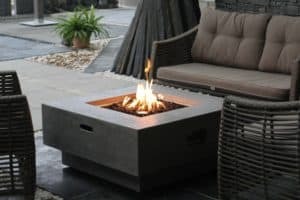 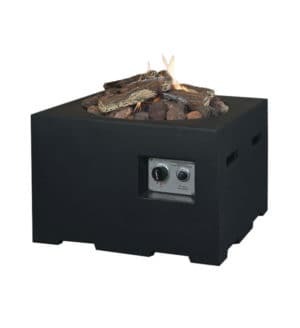 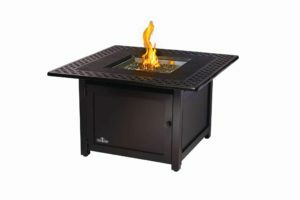 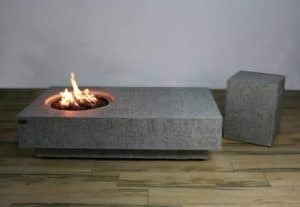 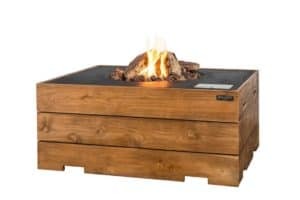 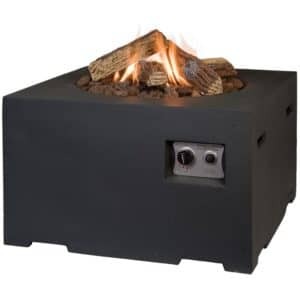 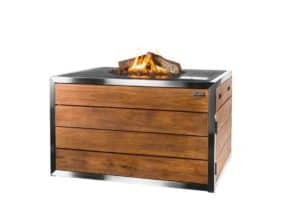 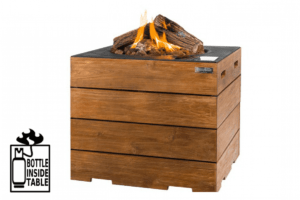 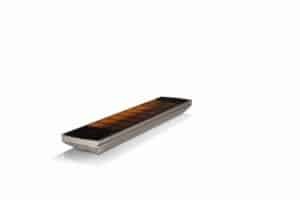 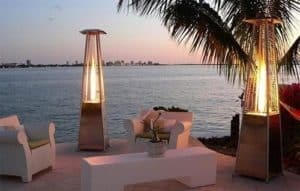 The teak surround is a welcome addition to the range, maintaining the same functionality as the original Cocoon fires with a 19.5kw stainless steel burner and electronic ignition system. 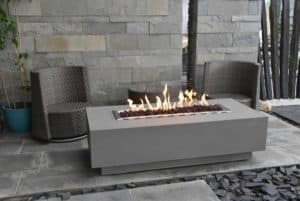 The heat is instant and will increase once the lava rocks heat up. 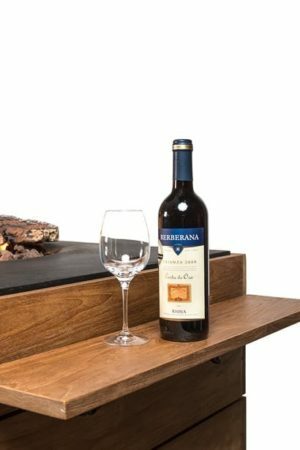 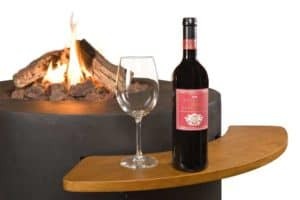 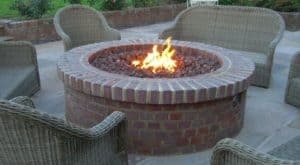 A new addition for 2016 the Bar fire is already ahead as its stylish lines and natural finish will blend well with any outdoor design. 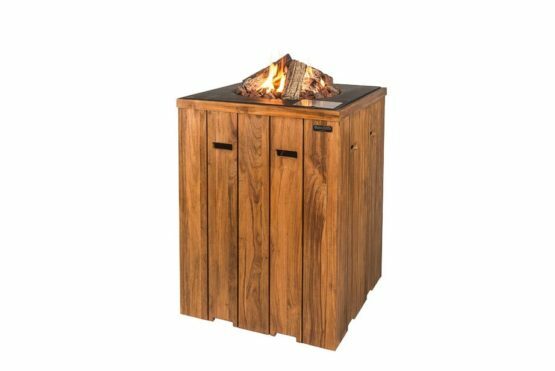 The teak surround is a welcome addition to the range, and the extra height provides a casual party atmosphere. 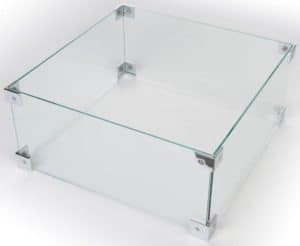 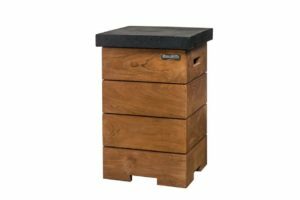 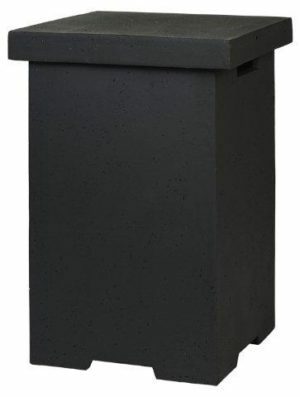 Available in a natural teak wood finish or a distressed grey finish, this model can fit a large 11.5ltr Gas bottle inside the housing offering a neat and tidy solution.